If we had to sum up the beer fest in one pic it just might be this one. Photo courtesy of Motley Brews. Like Christmas or that really lazy FWB, the Great Vegas Festival of Beer only comes around once a year, but we’re always overjoyed to see it. 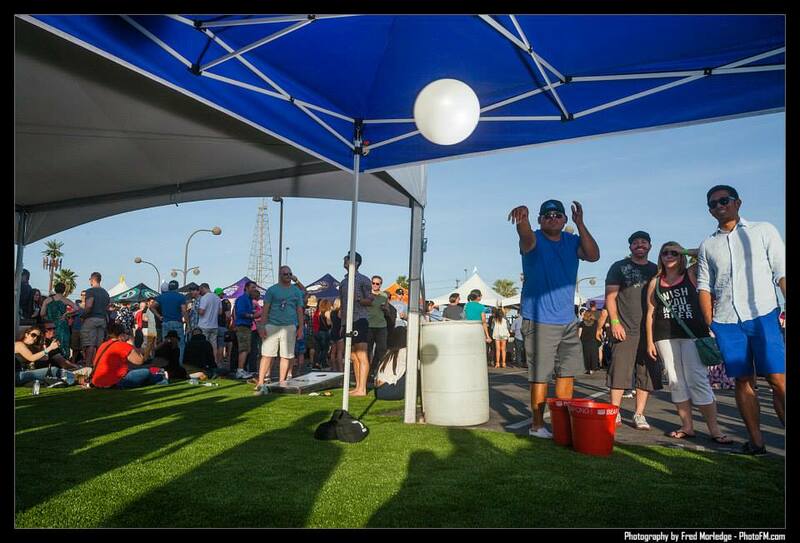 One of our favorite events of the Downtown scene, GVFB has helped put Las Vegas on the national map for brewing beer. Whether you’re a beer expert here to titillate your taste buds or a beer enthusiast who likes that term better than beer-belly-waiting-to-happen, be sure to give love to the locals who make the Vegas beer scene so epic. Unfortunately our Vegas Dot Bom beer was not selected. Perhaps using leftovers from the break room for flavoring was a poor choice on our part. Photo courtesy of Motley Brews. 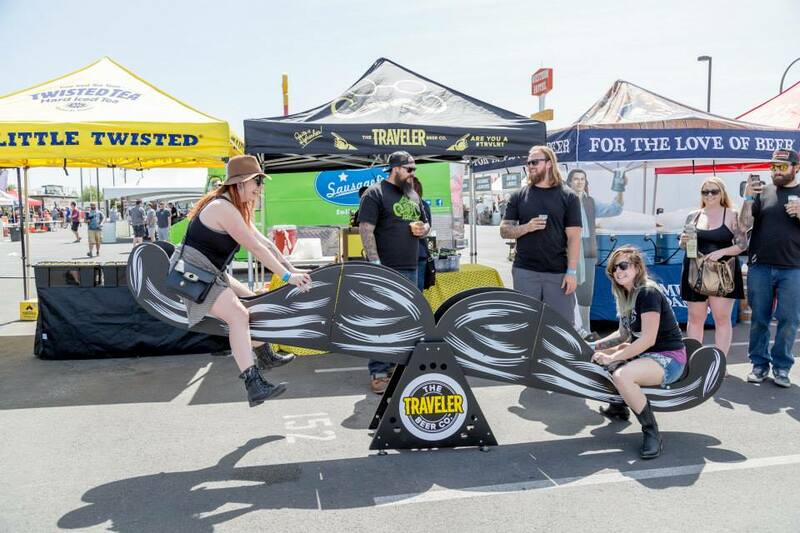 But Vegas is still a tourist town and we give all due props to the guest breweries making the long trek to Las Vegas – even if they’re just using the fest as an excuse to write off a trip to sin city. This year will feature brews from 42 out of 50 states ranging from porters in Portland to East Coast ales and everything in between. We couldn’t get a definitive answer on which states were not represented, but to those states we say get your act together. And if by change the members of Hanson are reading this, bring your Mmmhops brew. And call us, Taylor. Squee! Party like you’re at a giant’s house with giant beer pong. Photo courtesy of Motley Brews. The Funk – this one really needs no further explanation, right? Like every event put on by Motley Brews, the GVFB screams Vegas while burping beer. It excuses itself politely right after. But hey, when this much delicious beer is involved, we can excuse a few exaltations. 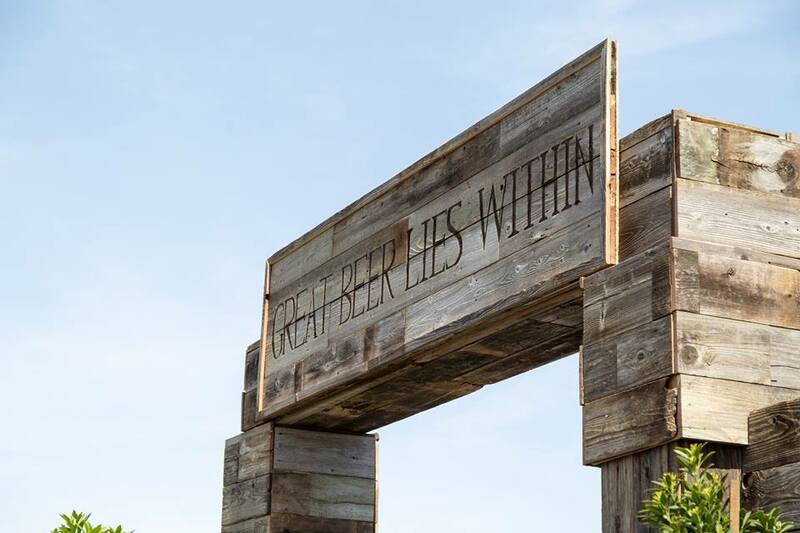 Come down to the GVFB and spend an afternoon immersed in the side of Vegas that’s relaxed, easy-going and full of beer. Formatia trans sicere boozium. Translation: Enter all ye who seek boozium. Photo courtesy of Motley Brews.